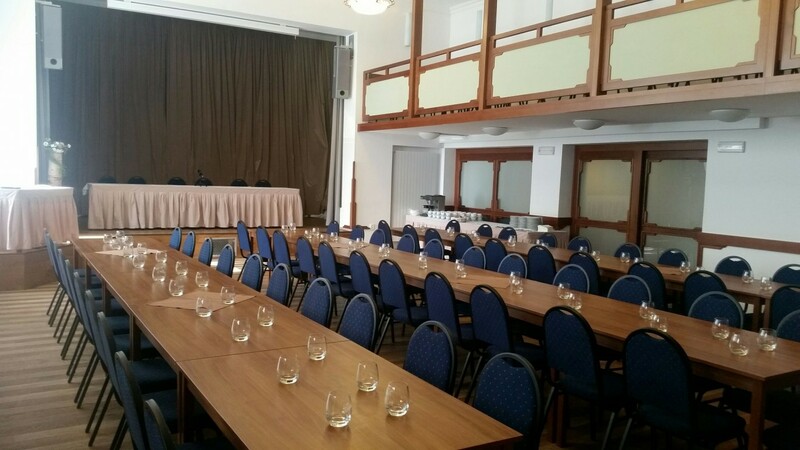 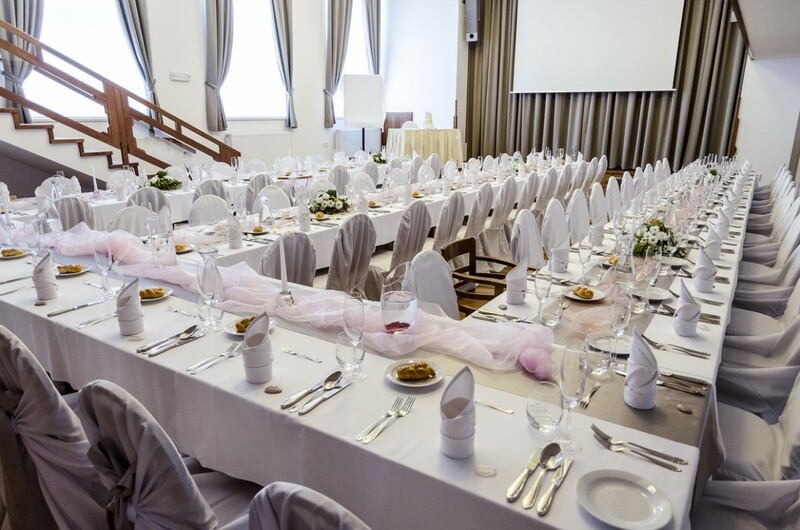 Are you planning to organize a training session, ball or corporate meeting? 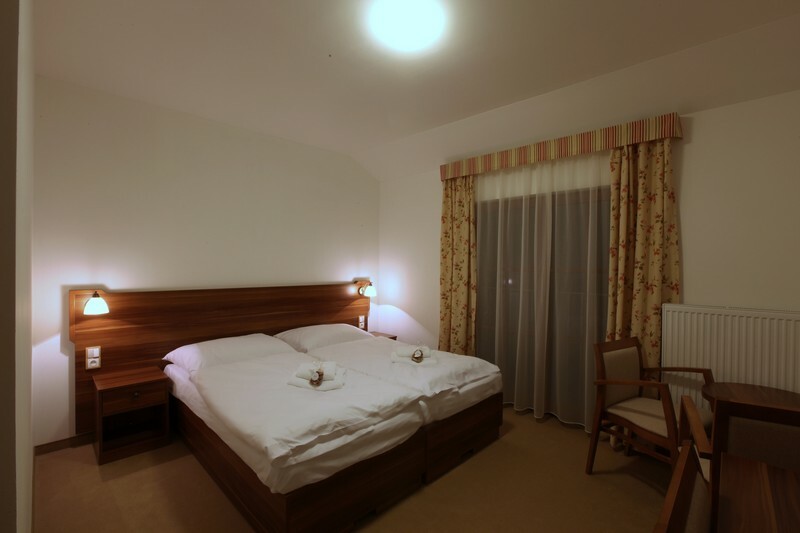 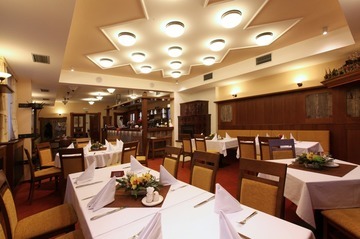 Then our inn is the right choice for you! 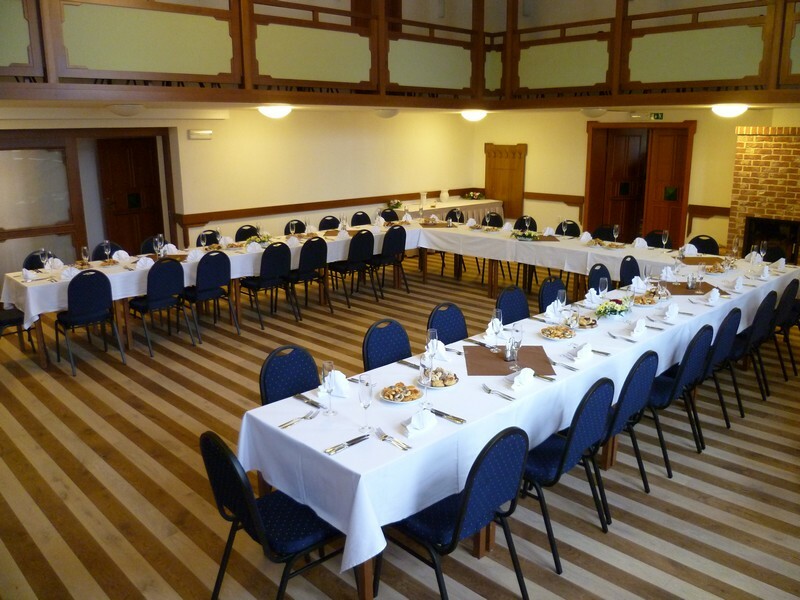 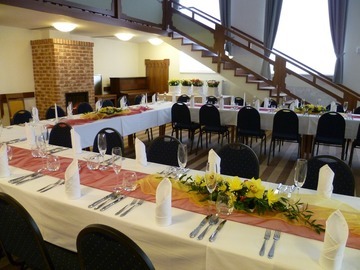 The hall is fitted with projection equipment, and by agreement we can arrange food and drinks to suit your requirements. 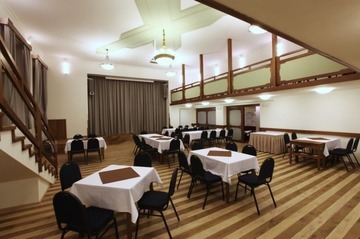 The social hall of our pub has several variable layout options. 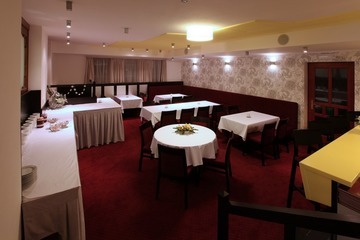 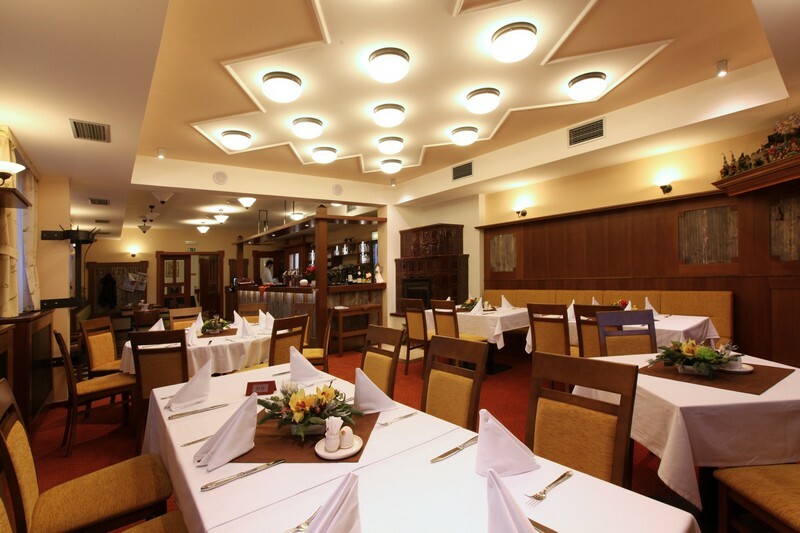 A private lounge with a capacity of up to 20 seats is available for smaller meetings.